In addition to working with my own customers I have been called upon to work with some of the top furniture restoration businesses in the region fulfilling any or all of their chair caning needs. 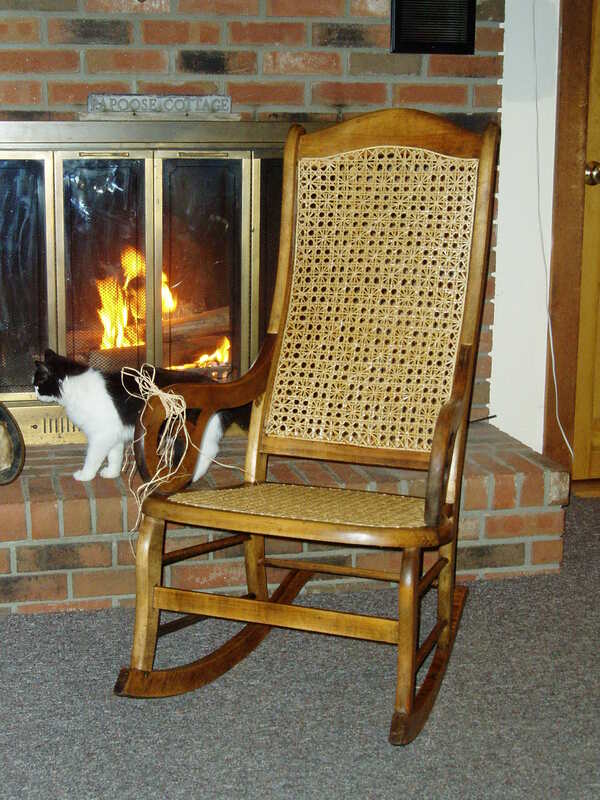 Therefore, if you bring me a chair that is in need of chair caning as well as restoration, you should know that no matter what condition it may be in, I have resources available to ensure that you will have many more years of enjoyment left in your chair. "I have had the pleasure of knowing and working with Sandy for about 14 years, and can honestly say that her work is outstanding. Her attention to detail and her desire to produce an excellent product is evident in each chair she does. Sandy is easy to work with and she strives to give her clients the personal touch. I would recommend Sherman Chair Caning to anyone who appreciates quality work at a reasonable price." A caned chair of any kind always seems to add a warmth and comfort to your home. I believe in maintaining the integrity of each piece of furniture and that is why I take the time to do a quality job.